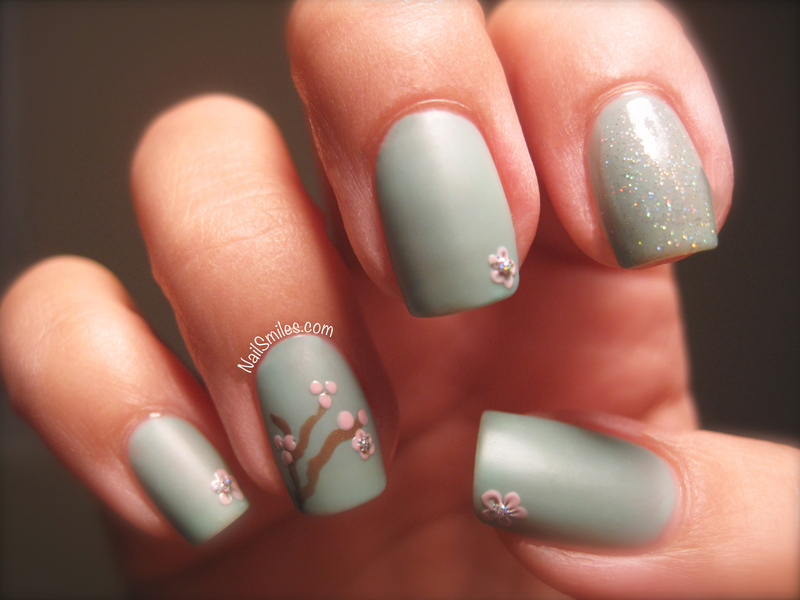 I love the colors and look of this mani! It’s classy and delicate. 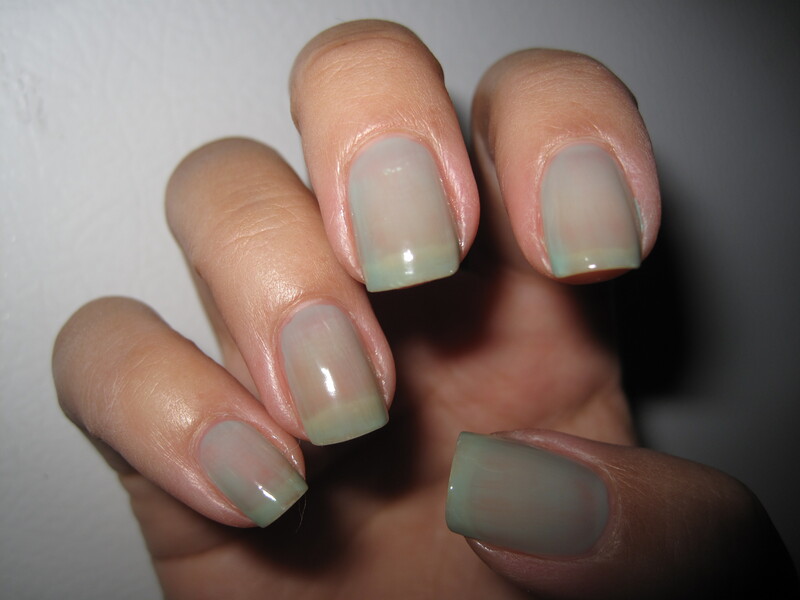 I’ve had my eye on a mint color and this certainly solidifies my want for it! Awesome job!